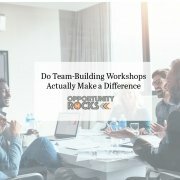 You are here: Home / Opportunity Rocks Blog / Opportunity Rocks Blog / How Do I Provide Structure to Motivate Millennial Workers? While the latest generation of employees values freedom and inspiration, these cannot be achieved without one very important thing… structure. 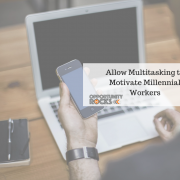 If you are looking to motivate millennial workers, you’ll want to create a well-structured environment for them to thrive in. It may seem counterintuitive, but there is actually quite a bit of freedom in structure. Think about our rock star friends. They may be the wildest, most unique individuals on the planet, however, they adhere to their own type of structure. They practice their craft, market their “product,” and follow the schedule that’s been set in front of them. At least they do if they want to succeed. Millennials understand the need for structure and actually crave it. An office filled with employees running amuck is bound to fail. 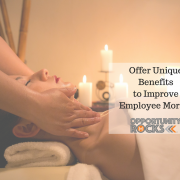 However, if you learn how to create healthy, positive parameters within which your employees can work, you will be rewarded with productivity, creativity, and loyalty. Here are a few ways you can create structure in the office. When you hire employees, do you make it perfectly clear what their responsibilities will be? Or, like many companies, do you hand them a 3 line job description and send them on their merry way? If an employee doesn’t know what they are supposed to do, they will be anxious, resentful, and will always fall short of your expectations. 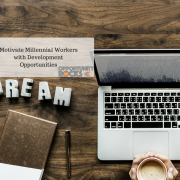 It’s better to help your millennial workers understand what their position entails (a clearly defined role), what is expected of them (goals), and how and when they will be reviewed (receive feedback). 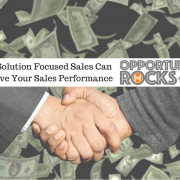 This gives them the opportunity to meet and exceed your expectations and thrive in their work environment. This can be done at hiring or at any time during their employment. These roles and responsibilities should be discussed and then committed to paper (or computer) so that they can be referenced by both parties at any time. 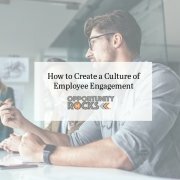 An employee manual should be included to discuss company-wide expectations. S.O.P.s not only give your employees freedom to make decisions within their daily activities, they actually free up your time as well. These procedures can be incredibly detailed, providing what-to-do instructions for every situation they are likely to encounter, or it can be an overall culture that permeates every decision such as “the customer is always right.” If your employees know that the customer is always right, they can act accordingly and without interrupting you for every little situation that presents itself. Marvelless Mark® reminds his clients that not every employee will be perfect all the time. No matter how dedicated, talented, or intelligent they may be, mistakes are human and inevitable. What will you do when they happen? The most important part of a disciplinary procedure is communicating expectations. If your employees don’t know what they should and shouldn’t do, you can’t punish them for missteps. This is where the role responsibilities and employee manual comes into play. Once you’ve communicated what they should and shouldn’t do, you must let them know what will happen if they don’t meet the expectations or follow the guidelines. Will there be a warning before action is taken? Will they be put on probation? Are there grounds for immediate dismissal? Whatever you decide is fine, under one condition. Whatever you decide must apply to every employee in the business. If different employees are held to different standards or one is punished for something whereas another employee’s behavior was overlooked, you open yourself up to angry employees and potential lawsuits. 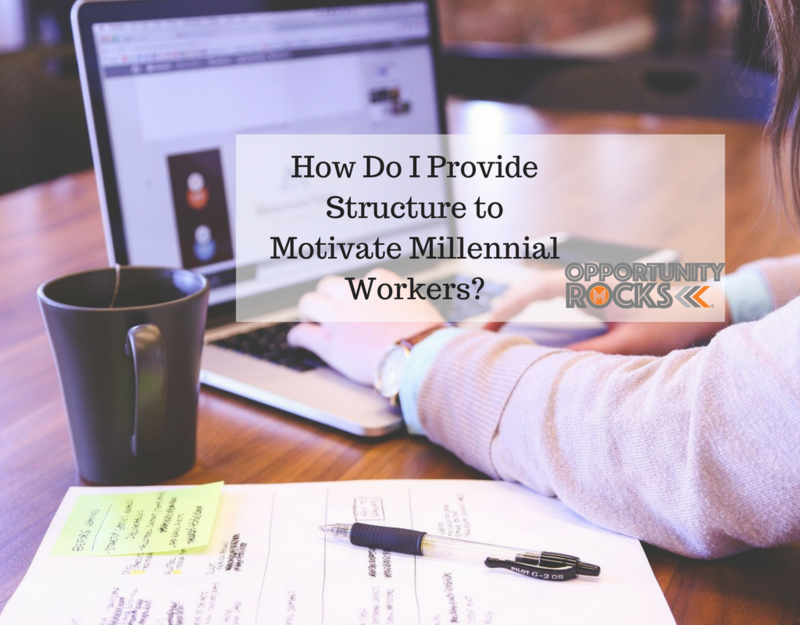 Creating structure in the workplace is essential to motivate millennial workers. Thankfully, it’s also fairly simple. 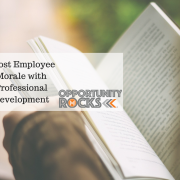 When you clearly define roles, create standard operating procedures, and determine the disciplinary policy early, your employees will have an environment in which to thrive and create rock star results.